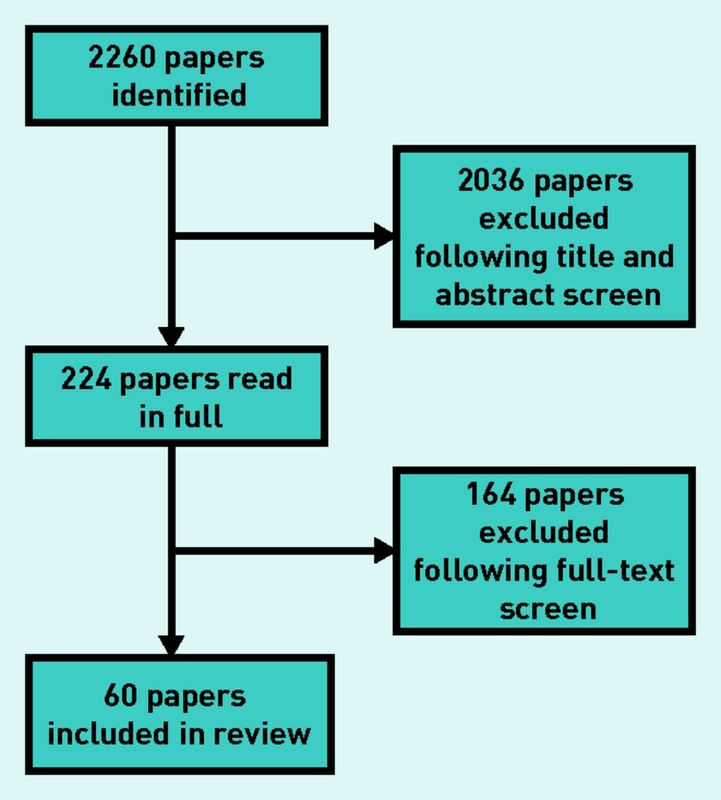 PRISMA diagram: papers included in the review. CT = computed tomography. DA = direct access. MRI = magnetic resonance imaging. CR = conversion rate. CT = computed tomography. MRI = magnetic resonance imaging.